I am easing my way into my Drucker “read-fest”, by starting with a collection of “best” HBR articles. 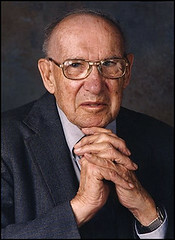 The 2006 book “Classic Drucker” contains 15 of the 38 he had published by the highly esteemed Harvard Business Review. The first in the collection, “Managing Oneself”, is from 1999 and was written when Drucker was almost 90 himself. So you can imagine that it is brimful of hard-won insights! He kicks off the feast of wisdom with the question “What Are My Strengths?” and quickly tells us that most people’s self-knowledge on this topic is usually wrong. He advocates the use of “feedback analysis” to find out the answer for yourself (when making a key decision or taking a key action predict the likely outcome: nine to 12 months later check the accuracy of your prediction). If you suffer from poor predictive accuracy in a particular area then it is unlikely to be an area of personal strength. 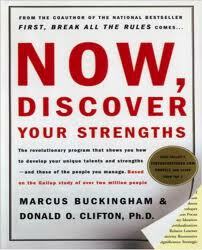 I had the good fortune of bumping into the Gallup book “Now, Discover Your Strengths” by Clifton and Buckingham, a decade ago. The two authors agree wholeheartedly with Drucker’s emphasis of building on discovered strengths, rather than over-investing in ameliorating one’s weaknesses (the traditional focus of training and development). The book includes a code that allows one to do an online assessment…a 100-odd simple questions and voila your top-5 talent themes are revealed. It may sound gimmicky but I have bought over 40 of these books for my colleagues over the years and never seen “horoscope” shallowness in any of the individual’s unique profiles. In fact, when I did mine shortly after starting my own advisory firm I realised I had done the right thing. 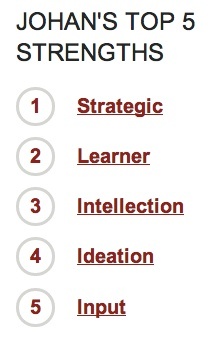 My “top 5” showed me that I would never have been a traditionally great management consultant. My profile is much more that of an “academic-in-exile”; too-much curiosity not only kills cats, but the career prospects of efficiency-minded (“don’t-boil-the-ocean”) management consultants, too! So the pursuit of understanding is still feasible in meaningful settings like life-all-around-us; pursuing predictability in these “meaningFULL settings” is now being seen as naive and even harmful. And that’s why I am looking forward to attending the 5th Drucker Forum in Vienna. 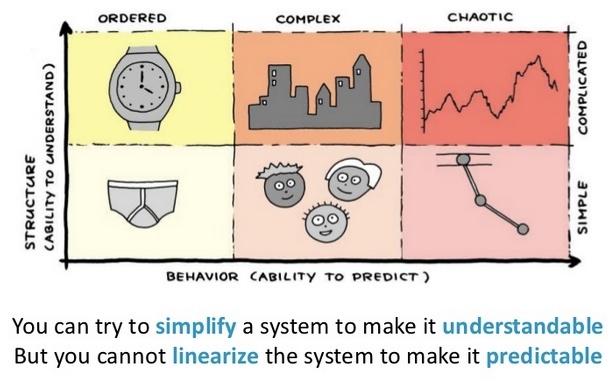 The topic is “Managing Complexity”. Drucker would say now-is-the-time (or it’s high time!). My strengths are saying to me: perhaps it’s your time, too. I love reading. I also love collecting books. Over the last few decades I have – as space and my wonderful wife have allowed – collected many hundreds of fine non-fiction books. It reminds me that I have fallen a bit behind on this section of my library…but that will also provide opportunities for me to reflect and share some of the great thinker’s insights on this new blog! I intend to make good on this desire over the next month or two.